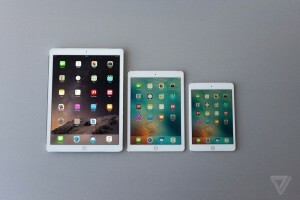 The iPad Pro was officially released in September 2015 and is currently shipping worldwide. 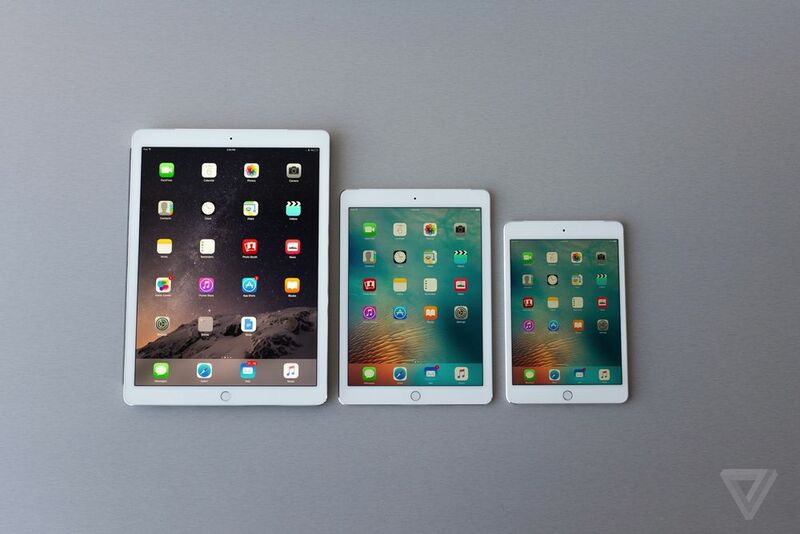 With a 12.9 inch display, iPad Pro is Apple’s largest tablet and largest handheld device running iOS. But there’s more to it than its impressive size. We’ve put together this iPad Pro review to let you know about its key feature before getting your hands on it. It has a fast processor and more RAM which enables a new class of applications as powerful as desktop apps. It performs very well and it’s roomier. Apps launch faster so you can switch them and flip back and forth in the blink of an eye. Its display is stunning. iPad Pro has the second-sharpest screen of any computer Apple has ever launched. It’s much lighter than expected, weighing about a pound and a half, thinner, and easier to carry around, despite its respectable size. It can be used successfully for work as well as for entertainment purposes. Due to its four improved speakers, it has a surprisingly good audio so you can fill the whole room with the music you’re listening to. Also, gaming and watching videos or movies can be more immersive experiences because of the powerful speakers and the big bright screen. It has an excellent battery life as well as a small universal charger. With a smooth and precise pen input, iPad pro’s Pencil steals the spotlight. The pen is a distinctive accessory, especially for someone in a creative field or who prefers hand-writing. Writing, drawing, or just doodling with it is a wonderful experience thanks to the pressure sensitivity. Sadly, there is no place you can store it. Fancy and top-notch as it is, iPad Pro is worth a lot. It costs $799 without the separate accessories, which makes it the most expensive iPad ever. Although you won’t quit using your laptop, iPad Pro will give you a high-quality experience. Learn more about its features and tricks here. If you’ve enjoyed our iPad Pro review, don’t forget to check out other iPad posts.